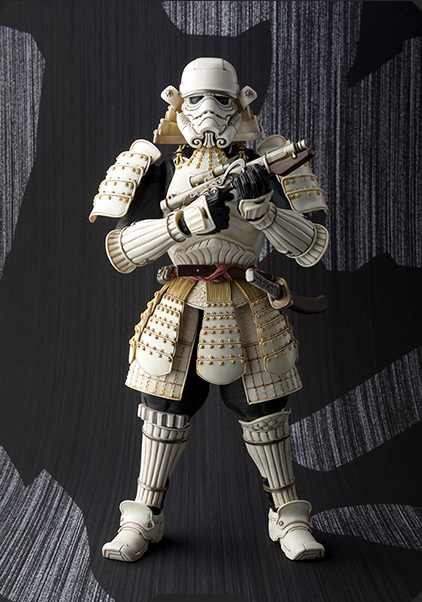 Tamashii Nations has posted up the product page for their upcoming S.H. 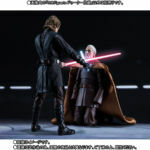 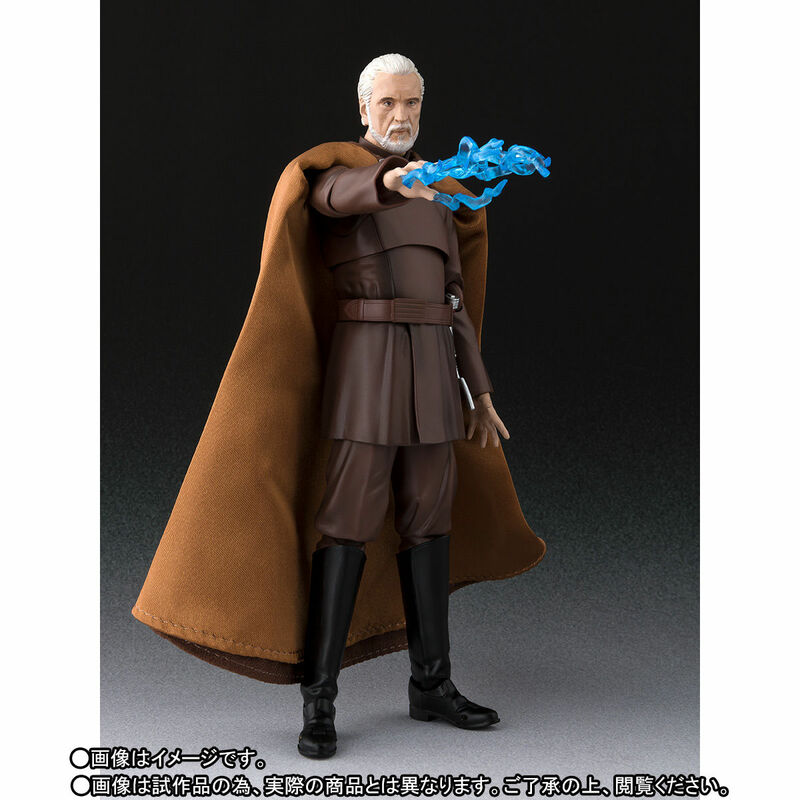 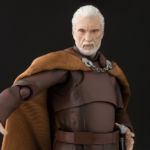 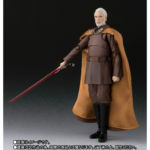 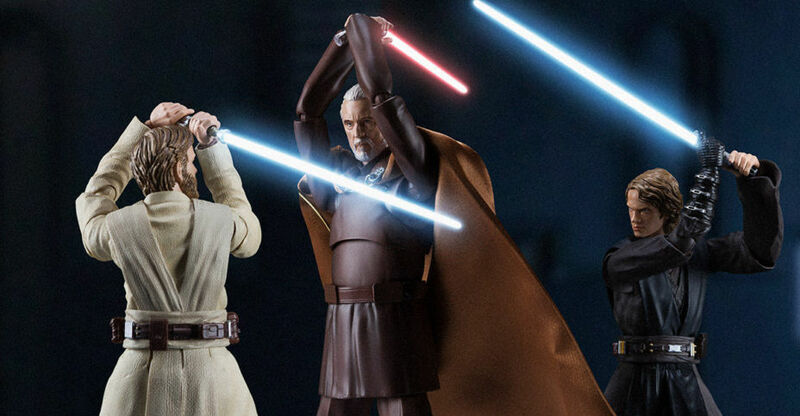 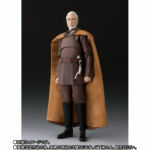 Figuarts Star Wars: Episode III – Revenge of the Sith – Count Dooku Figure. 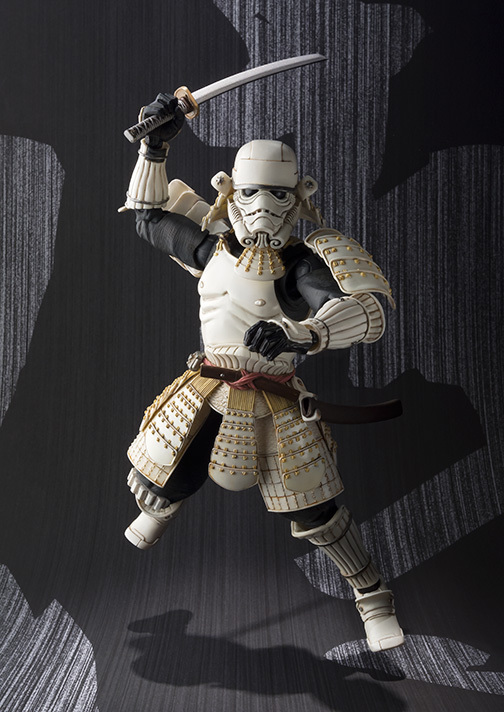 This item is marked as a Japan Only release, and is a Bandai Premium Web Exclusive. 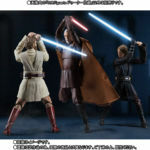 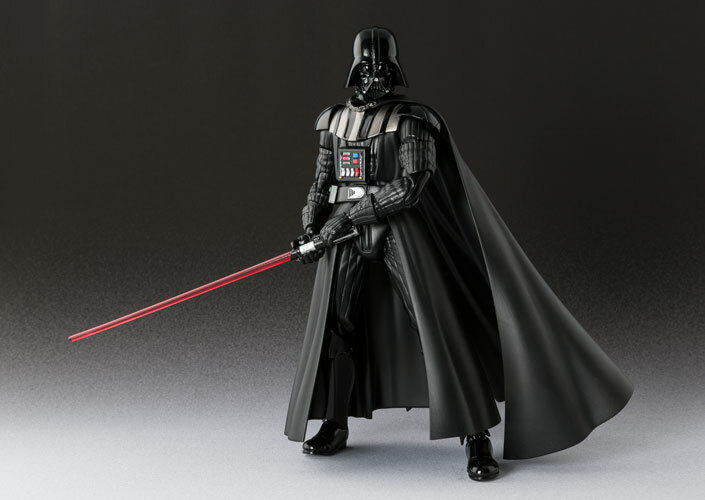 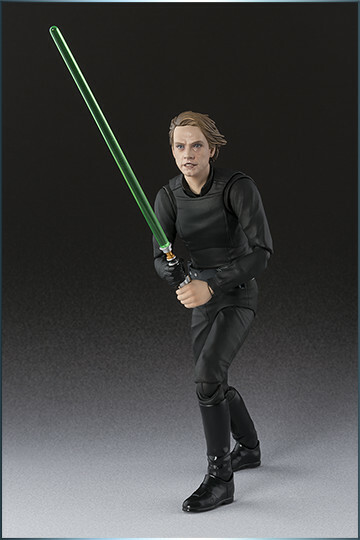 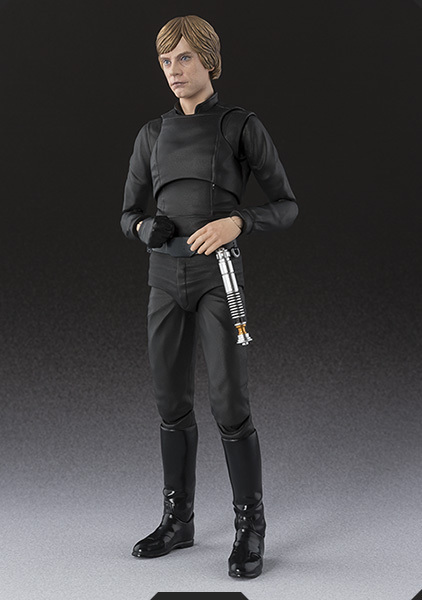 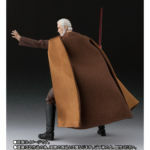 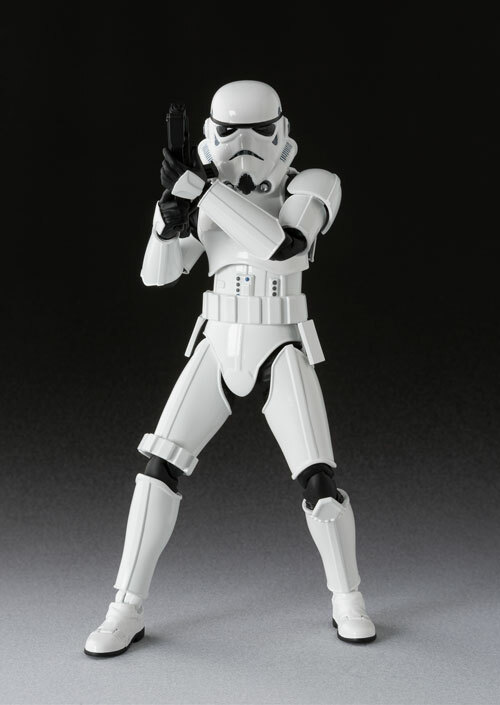 The figure includes two interchangeable portraits, interchangeable hands, hands with Force Lightning effects, a Lightsaber, a Lightsaber hilt, and a fabric cape. Count Dooku will stand about 6.3″ tall. Pre-orders are scheduled to go live on Friday October 12th in Japan. 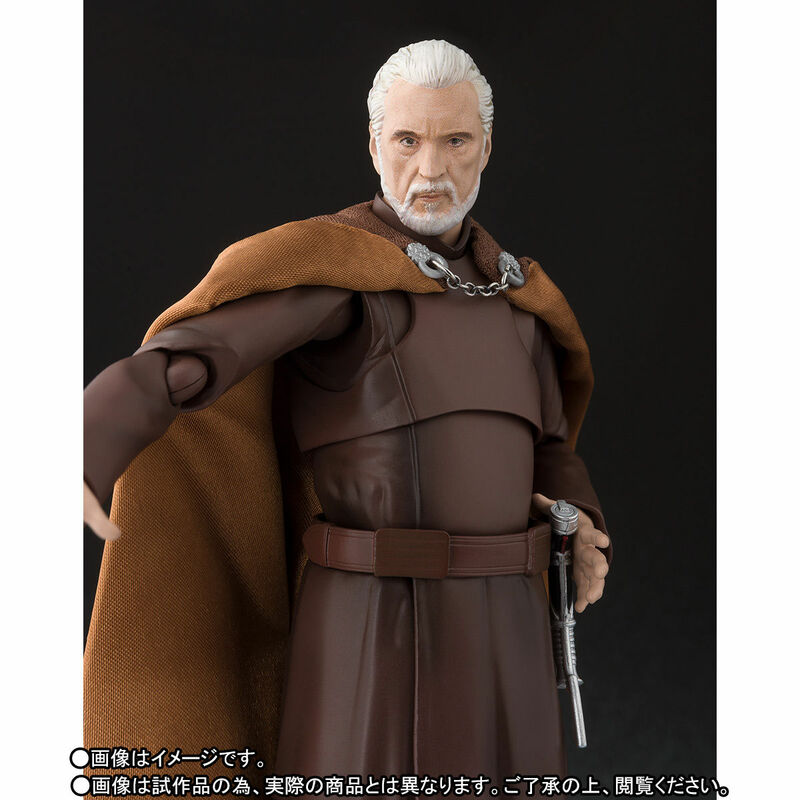 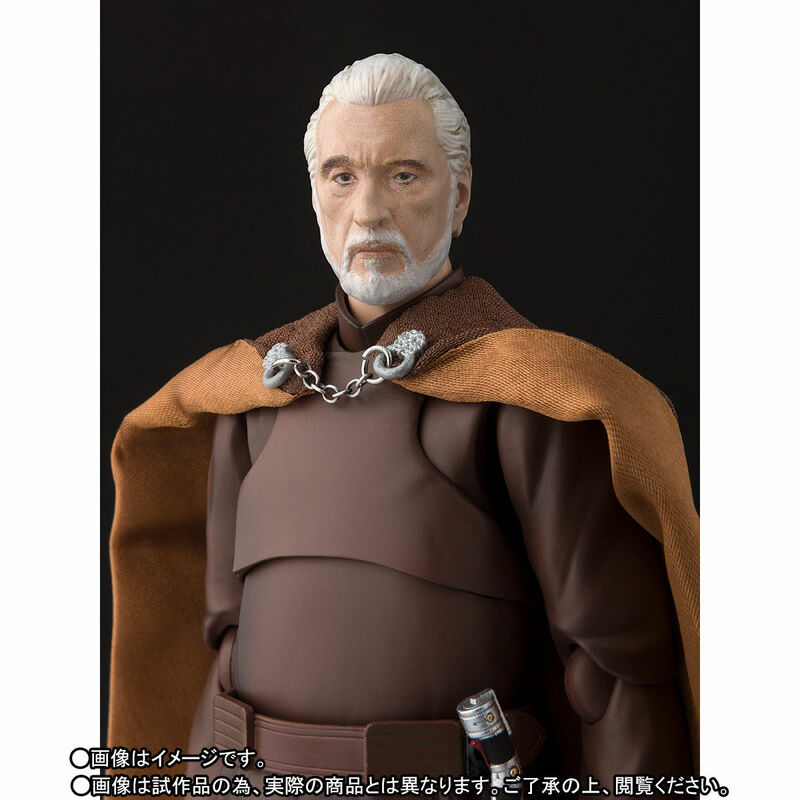 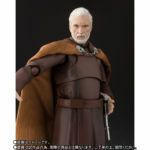 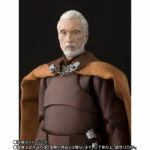 Count Dooku is priced at 6,696 Yen (about $60 USD), with a release set for April 2019. 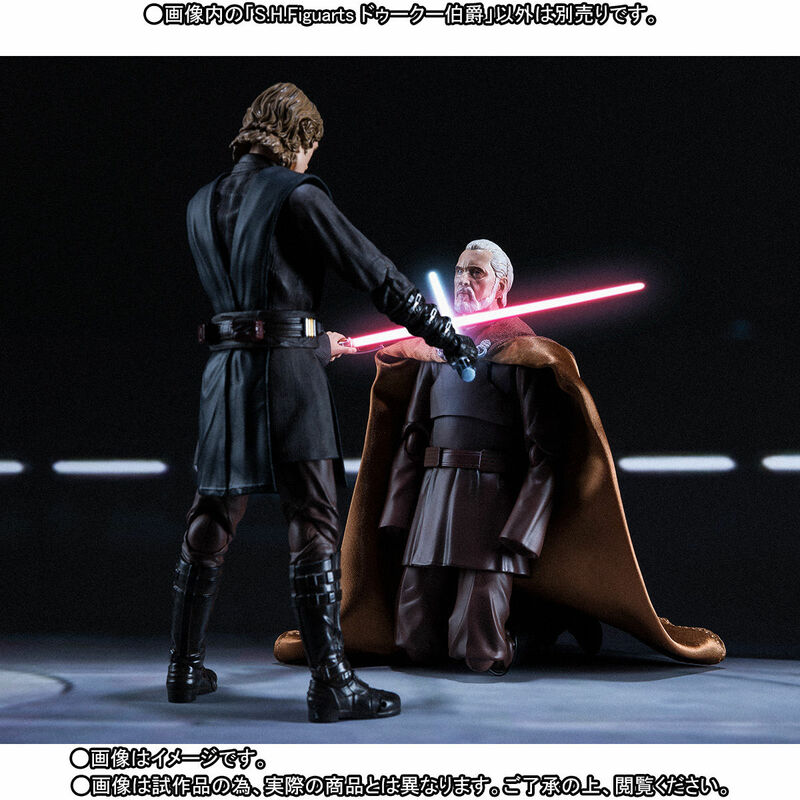 You can see the new photos by clicking the headline of the story.